The Craig Widdison Yard will compete with one runner at Bendigo on Wednesday, November 1 with the stable saddling up As Bad As Tyson to a BM78/1400 m with the runner to be partnered by Regan Bayliss, jumping from barrier 6. As Bad As Tyson has had a stellar preparation this time in with three placings and two wins coming from his last five starts. 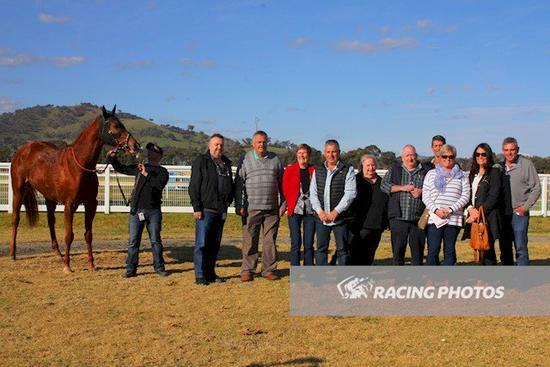 The five-year-old Gelding was last seen winning at Leeton, three weeks ago over 1150m finishing first of 9 over 1150 m when joined by Kayla Nisbet. He is currently at odds of $6.50.